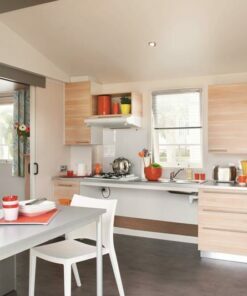 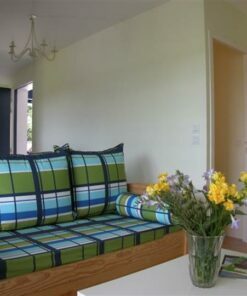 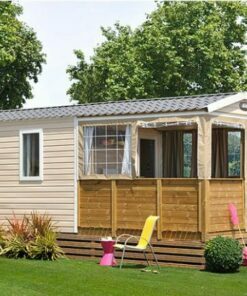 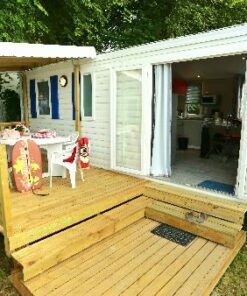 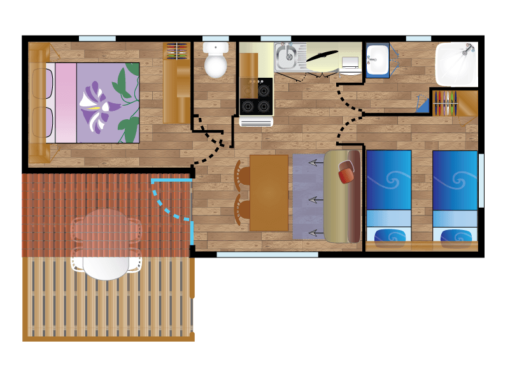 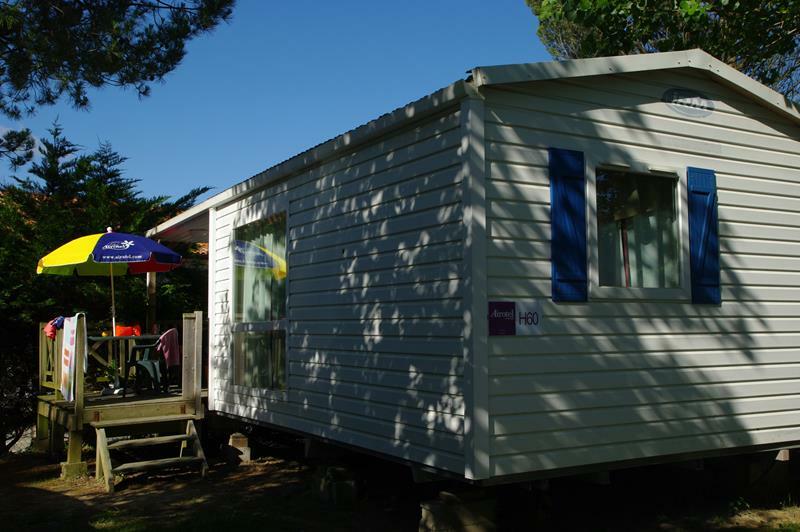 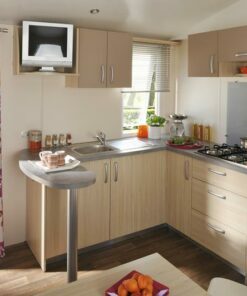 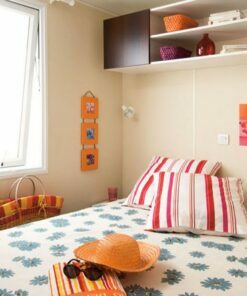 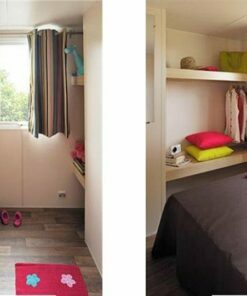 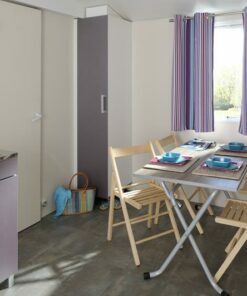 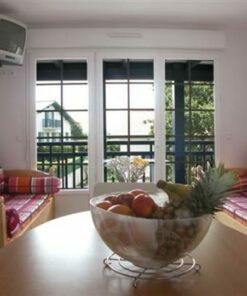 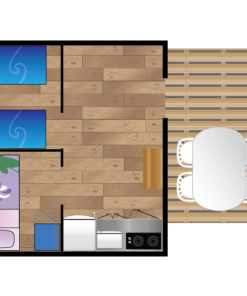 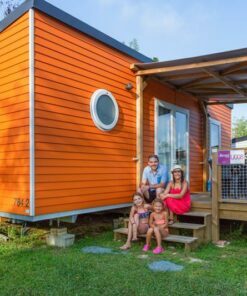 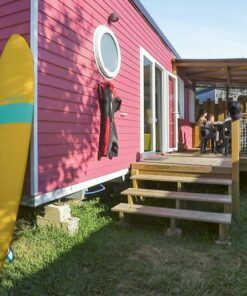 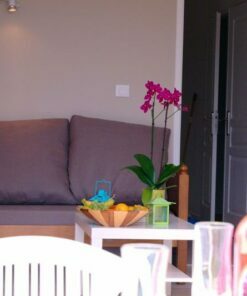 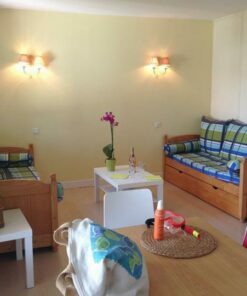 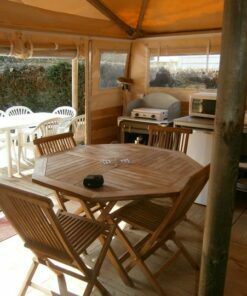 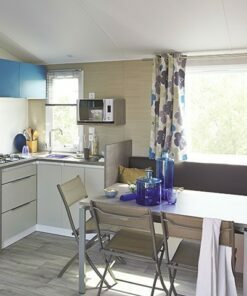 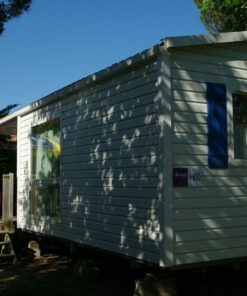 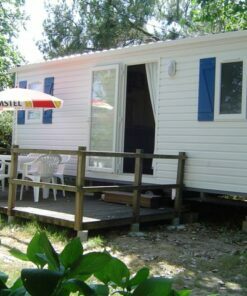 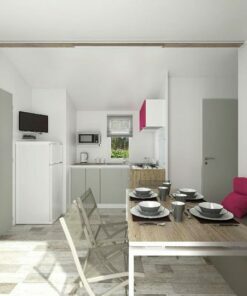 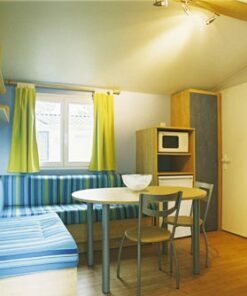 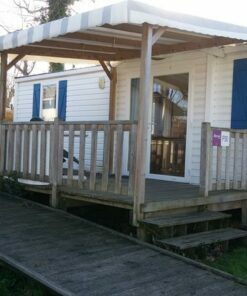 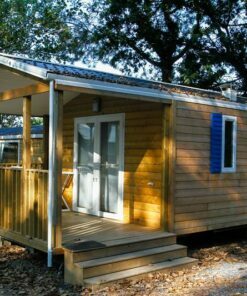 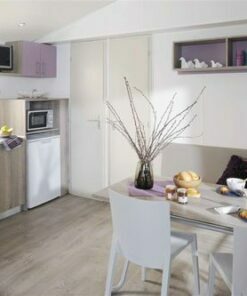 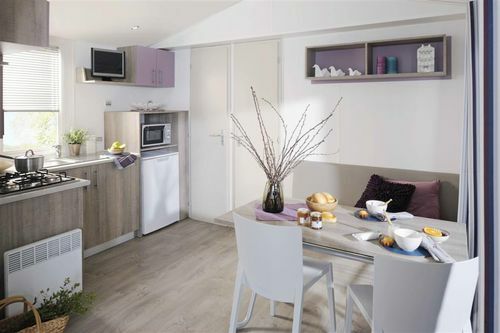 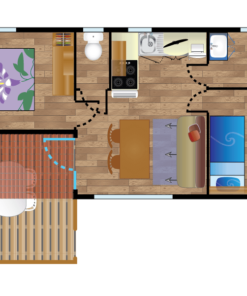 Mobile home rental 2 bedrooms Ibardin model for 4 people in Biarritz. 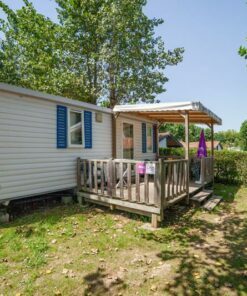 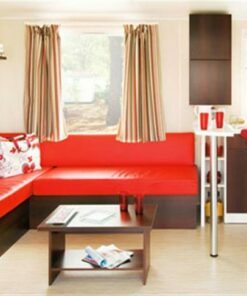 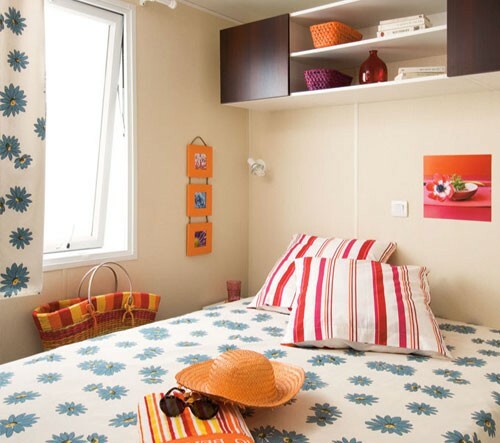 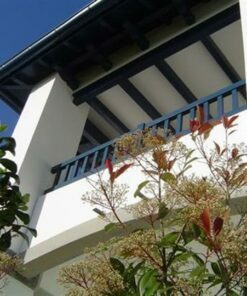 This superb mobile home Ibardin for 4 people has a semi-covered terrace that will allow you to enjoy your holidays in Bidart. 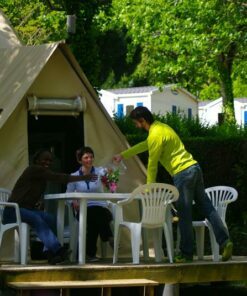 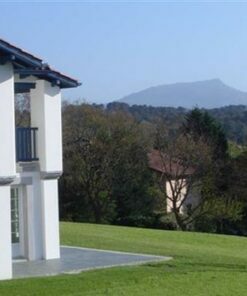 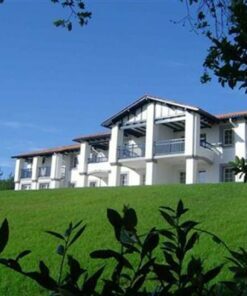 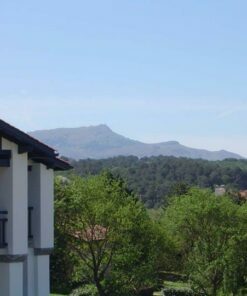 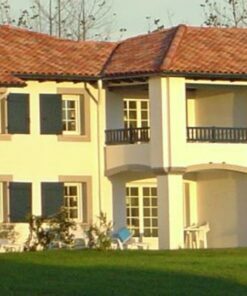 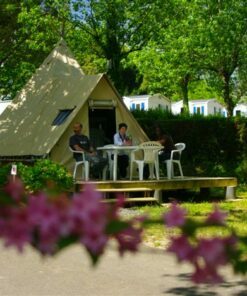 Also, enjoy the exceptional location of Camping Oyam 4 stars in the Basque Country, close to the ocean and Biarritz. 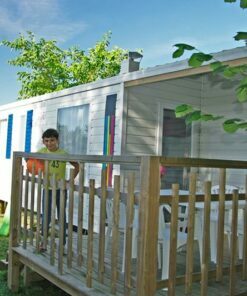 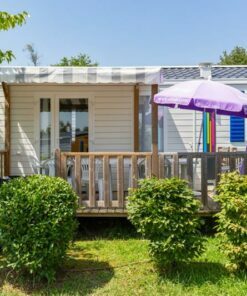 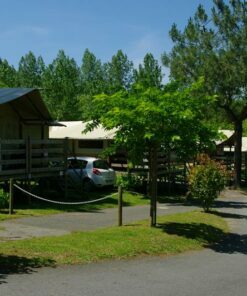 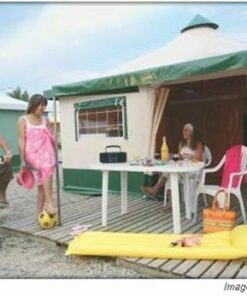 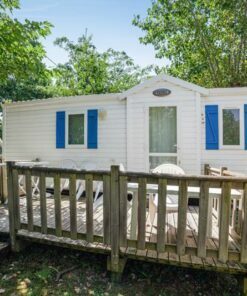 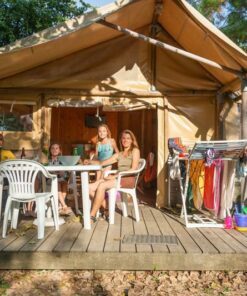 The mobile home and the campsite are equipped with exceptional facilities such as the aquatic area, the restaurant “L’Oyam café” among others.